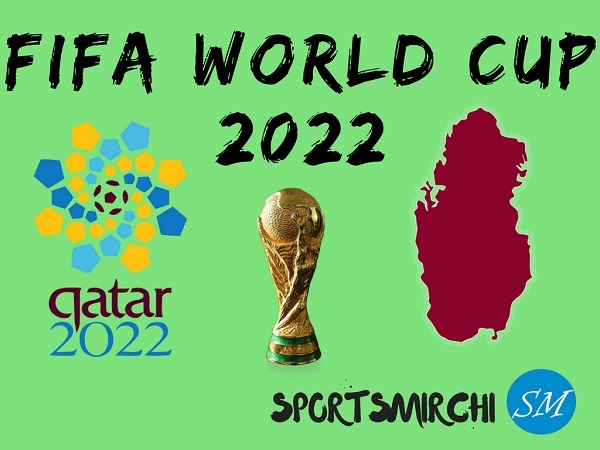 Major blow to FIFA president Gianni Infantino’s dream of hosting 48-team world cup 2022 Qatar as Oman’s foreign affairs minister Yosuf bin Alawi has said that country is not having enough time to prepare stadiums for the matches of football’s biggest event. “We’ve been asked about it many times and our answer was: we are not ready. It we can invest in this big event in the future, why not? We will be happy to host it,” Minister Alawi said. In an interview, minister also insisted that if they get opportunity in future to host the FIFA World Cup, they would definitely host it. At this moment Qatar is awarded to organize the tournament and they should do. 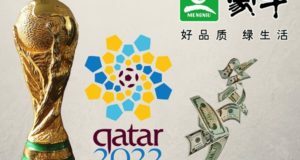 Qatar got 2022 World Cup hosting rights for a 32-team tournament and due to small size of the country and limited number of stadiums, it will not be able to host 48-team world cup. Hence FIFA boss has said many times to share the world cup matches with neighboring countries and recently during CONMEBOL meeting, he said 48 teams in 2022 world cup is a 50-50 call. FIFA Congress to take place in June and the main object of that meeting will be to announce final decision on expanding teams in 2022 world cup. Qatar can’t share the championship with UAE, Bahrain and Saudi Arabia due to their political tensions. 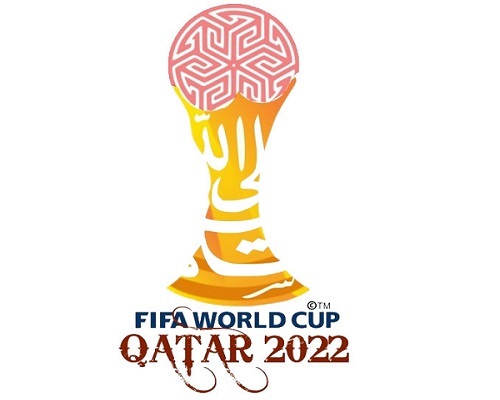 Oman and Kuwait were the friendly choices for Qatar to share the event games but Oman’s omission from the race indicates that it will be difficult for Infantino and FIFA committee to expand 22nd edition of FIFA World cup. 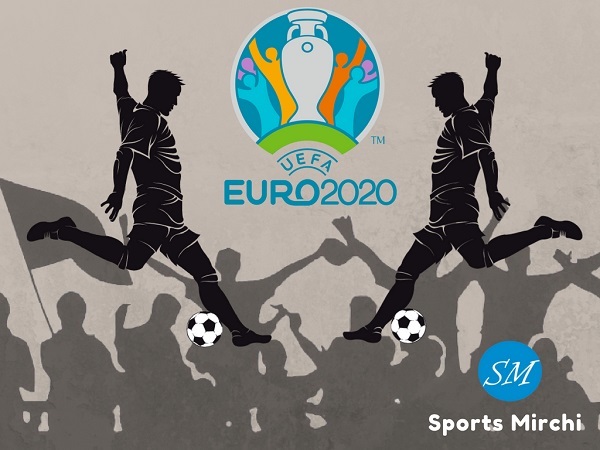 Story doesn’t end up with Oman only as Kuwait Football Association head Shaikh Ahmad Yussef said in January that hosting conditions of 2022 world cup didn’t apply to their country. “It is difficult to apply some of the major Fifa conditions in Kuwait, most notably allowing all nationalities to enter the country or to issue visas upon arrival. Fifa rules prohibit banning the entry of any nationality, whether they are members of the teams or fans. Even if we selected the teams that could play in Kuwait to avoid such issues, we would not be able to ban fans regardless of their citizenship.,” Yussef quoted. 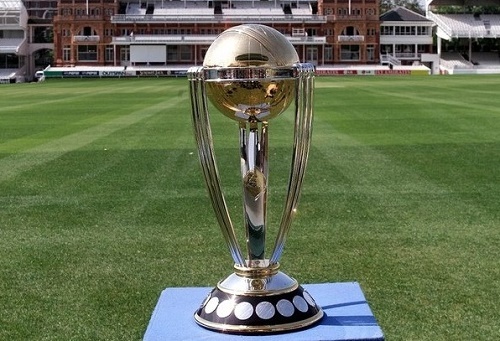 However if 2022 world cup is not hosted with 48 teams, the next world cup 2026 which will be organized jointly by USA, Canada and Mexico, will witness 48-team championship. 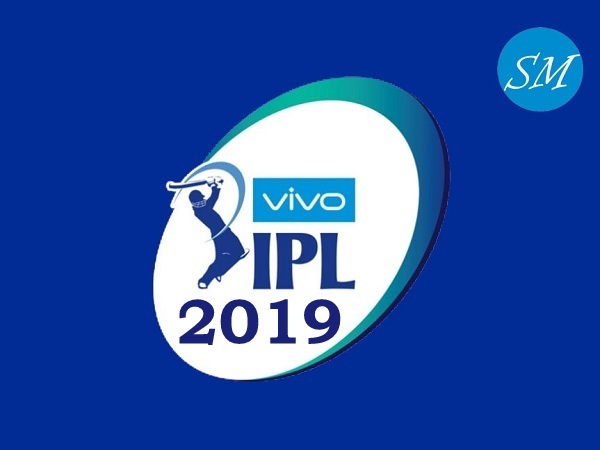 Previous: Will Kieron Pollard be part of West Indies squad for 2019 world cup?